It feels so amazing to be moved and settled again. It took forever for me to stop feeling so disheveled all the time, but I finally feel back to my old self. You know what that means... books, and lots of books! This one, was one of those, Larry Kollar calls, "A download from God." It's a New Adult Romance, and it's coming out next month. July 24th! Check back here for the complete blurb June 24th! For the time being here is some mini-blurbish to go with that sweet looking new cover! Do you love it? Share it anywhere you want! 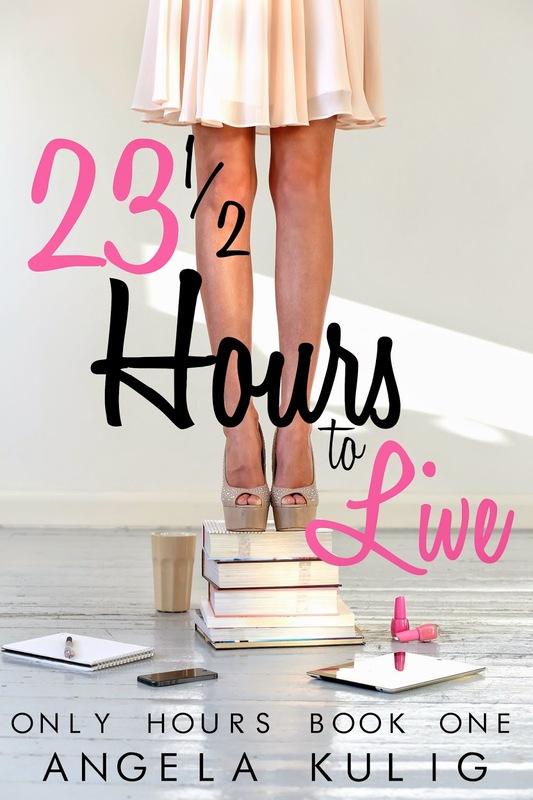 23 1/2 Hours to Live is a New Adult Romance. It looks fabulous darling! Can't wait to read it!